At Louisville Bookkeeping Solutions our goal is to assist in making your business run more effectively and efficiently. We understand that Bookkeeping is a part of your business but not the core of your business. Our aim is to save you time and give you the confidence that your accounts are accurate and balanced, allowing you more time to meet your business objectives. We value long-term relationships and want to become a valuable asset to your business by committing to fully understanding your business and how it works. 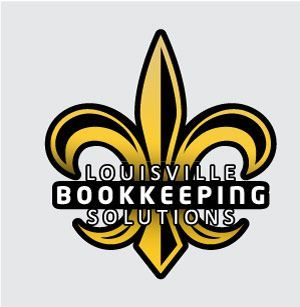 Louisville Bookkeeping Solutions prides itself on providing superior customer service by supplying you with fully qualified and experienced staff. We offer value for money, so by teaming up with Louisville Bookkeeping Solutions it makes it possible for you to focus on growing your business and we take care of the stressful part for you.